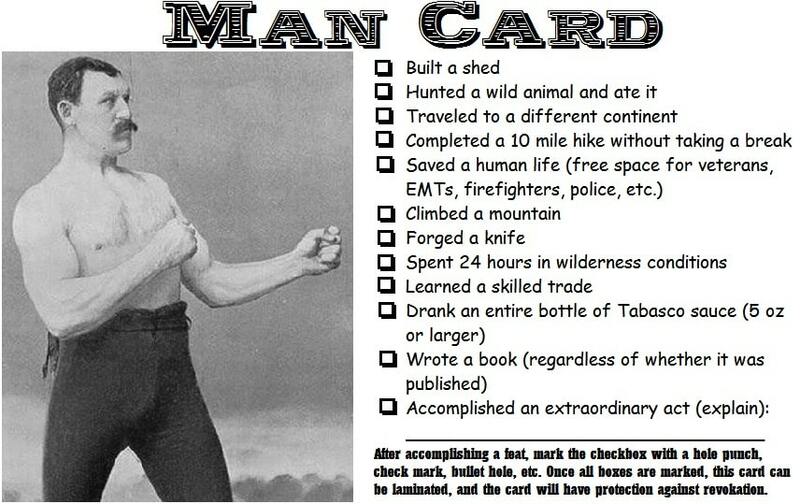 I am fed up with the “wimp-ification” of America and the left’s cultural war on “toxic masculinity,” so let’s turn the tables. 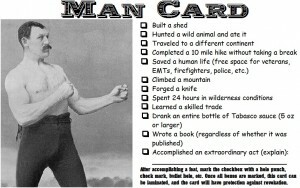 Nashville, Tennessee is the “manliest city in America,” according to a survey done by snack-food brand Combos several years ago. Cities were given points for masculine traits such as professional sports teams, hardware stores per capita, popularity of hunting, and propensity to throw monster-truck rallies…points were subtracted for emasculating features like high minivan sales, an abundance of home-furnishing stores, and subscription rates to beauty magazines. Other hunter-friendly cities were Kansas City, Charlotte, Oklahoma City and Toledo. Least manly cities were predictable: Miami, Chicago, New York and a bunch out on the Left Coast, like San Francisco. If you’re a hunter you might want to get out the hell out of there! This entry was posted in Big Bucks, BigDeer, Deer Hunting by admin. Bookmark the permalink. Plenty of toughies here in the Midwest. Hammer down!